When it comes to writing unique SEO content, you should avoid content spinning. There is a big difference between the two that is important to know. Unique content is what drives your SEO to the top of search engines and allows for more clicks. Knowing the differences between Unique Automotive Content vs. Content Spinning is one of the many steps in writing and providing great SEO. To know the difference between the two, it is important to know what they are. Content spinning is the process of taking generic content and trying to make it unique in the eyes of search engine by changing some content. This process is highly not recommended as it doesn’t work like the way most people think and also is far from good practice. This is why spinning is never an effective method as it will not net the same results. When it comes to proper SEO, genuine unique content is what always works the best and provides the best results. To make unique automotive content is really important especially when it comes to your homepage content. Homepages would be filled with unique content which involves writing up fresh content. Unique Automotive Content vs. Content Spinning is always an important thing to remember for your main pages. Fresh content always starts with being creative instead of mundane. This includes adding a little bit of filler that will help draw people in. Being mundane and too informational is where content spinning comes into play as there are millions of sentences all talking about the engine of a new model and make of a vehicle. On inventory pages, it is even harder to come up with unique content as there are many different pages added and removed on a daily basis. The good news is that the top search engines do recognize this so they will not penalize you for it. Unique content on these pages, however, can make you stand out from others giving you the advantage. Knowing Unique Automotive Content vs. Content Spinning is the first step in creating quality SEO content for your automotive website. 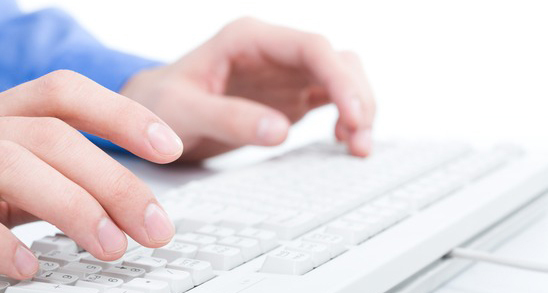 At Content Motive, we provide quality writers that know quality writing to help improve SEO. We also offer many different services but every single one has the same goal to help draw more attention to your dealership and your brand. If you have any questions, you can easily contact us at 877-622-2291.